Canon has announced a range of new cameras for the coming months, including a 50-megapixel full frame sensor in the new EOS 5DS and EOS 5DS R. Also set to be making an appearance is the new EOS M3 (an update to the mirrorless EOS M series), a new Powershot G3 X, and a pair of Rebel cameras. The new Canon EOS 5DS closely resembles the 5D Mark III, but packs as much resolution as Canon has been able to cram into the body. It also features a 61-point autofocus, dual Digic 6 processors, 3.2-inch 1-million-dot LCDs, 1080p video, a mirror vibration control system to combat camera shake, and viewfinders with 0.71x magnification and 100 percent coverage. 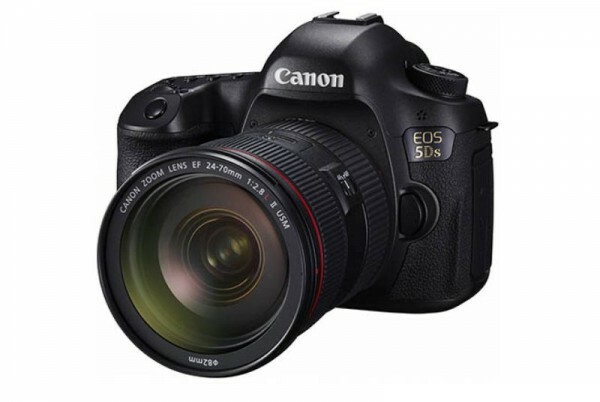 The EOS 5DS R has the same specifications, but omits the antialiasing filter for better sharpness. 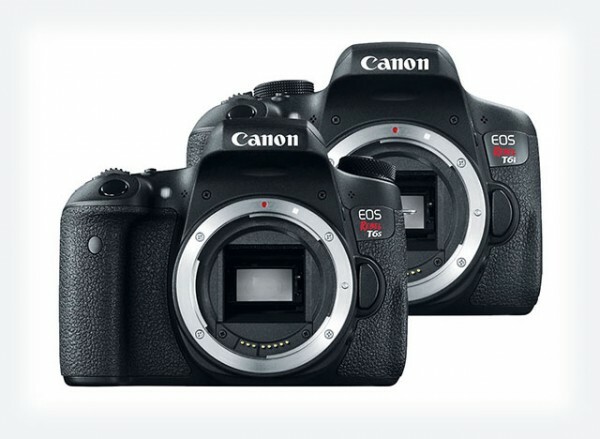 Alongside this new range are the pair of entry level Rebel T6 DSLRs. Both the T6i and T6s are successors to the T5i, and upgrade the smaller 18-megapixel APS-C sensor into a much large 24-megapixel version. The T6s will be marketed as the flagship budget DSLR, and feature a few extra options that are unavailable on the T6i. There won’t be too many diferences, as both T6 have a Hybrid CMOS AF III autofocus system, 5FPS continuous shooting, a 19-point (all cross-type) AF system, and an ISO range of 100-12800. The real difference is the addition of a Servo AF during Live View, quick control dial on the back, built-in HDR movie shooting, and a horizontal level guide in the T6s. 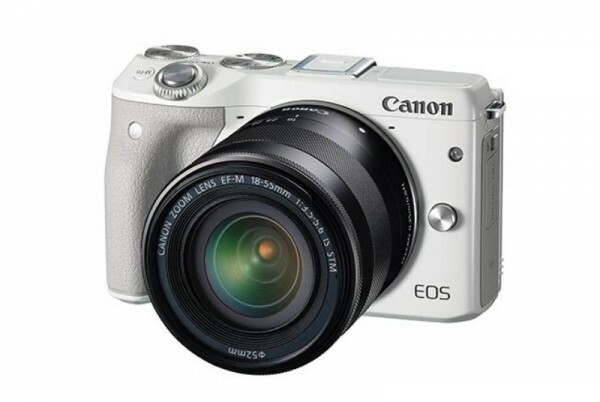 On the mirrorless camera front, the EOS M series has been updated with the new Canon EOS M3. This new attempt adds more physical controls to the body, which should go a little further to convince photography enthusiasts to give it another try. The specifications haven’t changed by much from the M and M2, and it still has the 24-megapixel APS-C sensor. 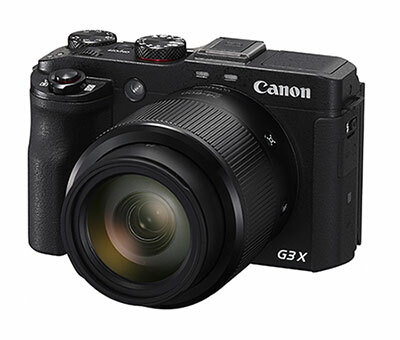 Finally, the new Powershot G3 X premium compact camera is set to appear at some point this year; and a prototype will be showcased at the CP+ Camera & Photo Imaging Show 2015 in Japan later in February. What is known is that the camera will have a 1.0-inch sensor and a 24-600 mm (35 mm film equivalent) 25x optical zoom lens. The Canon T6s and T6i will retail for $850 (about RM3000) and $750 (about RM2600) respectively in April for the body only. They are also available with a 18-135mm kit lenses for US$1,200 (about RM 4200) and US$1,100 (about RM3900). There is no pricing or release information about the rest of the new cameras.